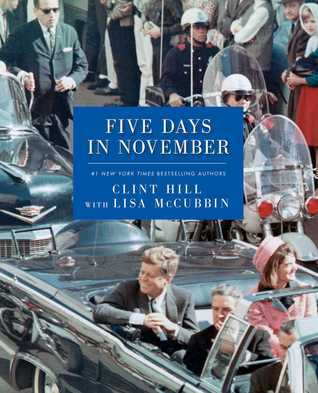 The New York Times bestselling authors of Mrs. Kennedy and Me share the stories behind the five infamous, tragic days surrounding JFK’s assassination—alongside revealing and iconic photographs—published in remembrance of the beloved president on the fiftieth anniversary of his death. On November 22, 1963, three shots were fired in Dallas, President John F. Kennedy was assassinated, and the world stopped for four days. 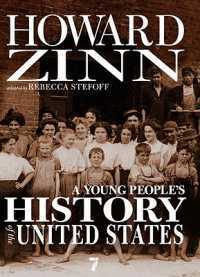 For an entire generation, it was the end of an age of innocence. 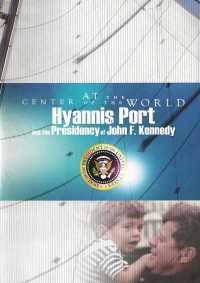 That evening, a photo ran on the front pages of newspapers across the world, showing a Secret Service agent jumping on the back of the presidential limousine in a desperate attempt to protect the President and Mrs. Kennedy. That agent was Clint Hill. 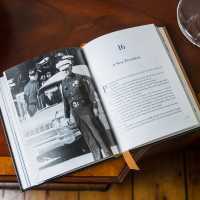 Now Secret Service Agent Clint Hill commemorates the fiftieth anniversary of the tragedy with this stunning book containing more than 150 photos, each accompanied by Hill’s incomparable insider account of those terrible days. 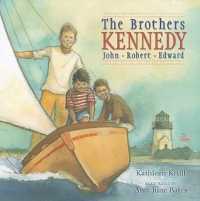 With poignant narration accompanying rarely seen images, we witness three-year-old John Kennedy Jr.’s pleas to come to Texas with his parents and the rapturous crowds of mixed ages and races that greeted the Kennedys at every stop in Texas. We stand beside a shaken Lyndon Johnson as he is hurriedly sworn in as the new president. We experience the first lady’s steely courage when she insists on walking through the streets of Washington, D.C., in her husband’s funeral procession. A story that has taken Clint Hill fifty years to tell, this is a work of personal and historical scope. Besides the unbearable grief of a nation and the monumental consequences of the event, the death of JFK was a personal blow to a man sworn to protect the first family, and who knew, from the moment the shots rang out in Dallas, that nothing would ever be the same.